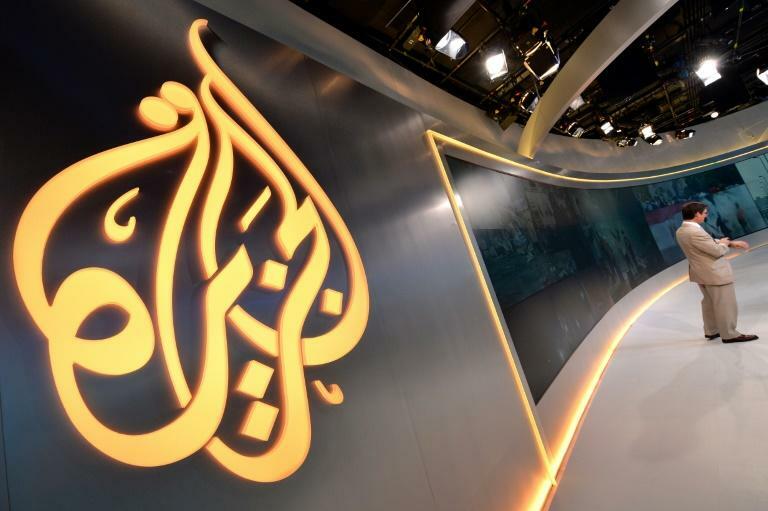 The Al Jazeera TV news channel is planning a follow-up documentary about alleged corruption in cricket, Australian and global cricket chiefs revealed Tuesday, appealing for access to unedited footage to properly investigate the claims. The Qatar-based broadcaster made a series of spot-fixing allegations in a first documentary entitled "Cricket's Match-Fixers" earlier this year involving unidentified current and former players. In that programme, Al Jazeera made contact with an Indian-based member of what it described as a fixing syndicate said to be linked to the notorious D Company crime gang. "We are aware that there is a second documentary in the offing, this time based on historical recordings between a fixer, suspected to be (Aneel) Munawar and bookies in India," said Alex Marshall, head of the International Cricket Council's anti-corruption unit, in a statement. "As with the first programme, we will investigate any claims made in a full and thorough manner and we take any allegations of corruption, historical or contemporary, extremely seriously. He urged Al Jazeera to hand over its evidence. "Access to the raw, unedited footage enables us to build a complete picture around the claims in the documentary and ensure our investigation is as fair and thorough as possible," he said. After the original documentary, the ICC launched a probe into the claims and said it had identified everyone involved except Munawar. It appealed Tuesday to the cricket community to help track him down. "We have identified every other person in the original documentary and have spoken to a number of them in connection with match-fixing, including those who are not deemed to be participants under our Anti-Corruption Code," said Marshall. "However the true identity of Aneel Munawar remains a mystery. He plays a significant role in the programme, yet enquiries with law enforcement and immigration sources have not identified or located him." He added that while a lack of cooperation from the broadcaster had slowed its investigation "we have been able to discount a number of claims made in the programme and continue to pursue other aspects". "We will provide a full update at the conclusion of the investigation." Cricket Australia said it too had been notified by Al Jazeera of a follow-up programme involving fixing claims against current and former Australian players relating to matches from 2011. But it said so far the claims had not been found to be credible. "Cricket Australia's Integrity Unit have conducted a review of the latest claims by Al Jazeera, from a known criminal source, and, from the limited information provided by Al Jazeera, our team have not identified any issues of corruption relating to current or former Australian players," it said.